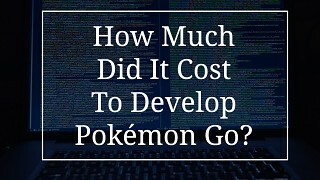 How much did Pokémon Go Cost to Develop? 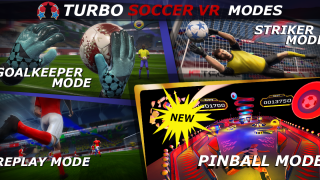 There are a lot of cool iOS games but I like to play driving games. 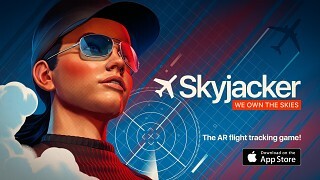 Hi guys wondering what your favourite iOS game is? We have just released our Debut game JetSpin Hustle available for free on iOS and Android!